This new light brightened up the nighttime routine in one writer's home. I can’t remember a time when my son, now 7, slept in the dark. He’s never had nightmares, been petrified of imaginary monsters or believed in ghosts. But he’s also been totally stubborn in his refusal to get shut-eye without the glare of a lamp. And surprising exactly no one, it takes him at least 30 minutes to go to sleep every night. A recent study indicates that kids sleep better in the dark. Yes, it might seem like an obvious sentiment, but try explaining that to a child who believes Deadpool, Black Panther and Captain America are real. 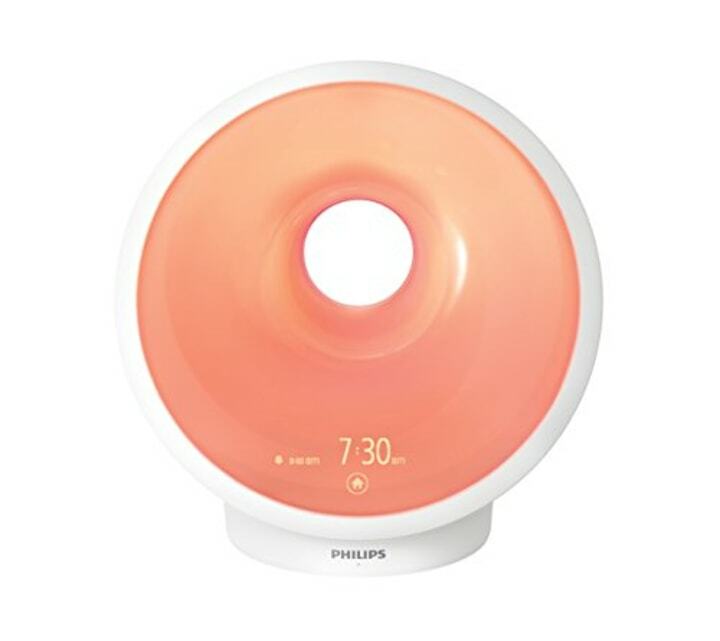 That's why I'm grateful for the Philips Somneo Sunrise Wake Up and Sleep Therapy Light — it's become my son’s new sleep buddy. This thing is awesome. Unlike a regular lamp, which can have a handful of settings, the Somneo lets you adjust brightness and dimness to your exact specifications. And you can set the light to gently brighten the room when it’s time to wake up. If you are struggling with daylight saving time, this can be a lifesaver in helping you wake up more easily in dark spring and summer mornings. Need ambient noise? It’s got you covered, with either the magic sounds of nature or music from your own playlist. Oh, wait, you like to relax with breathing exercises? Somneo can help with a light-guided option. The RelaxBreathe function is designed to help you unwind and decompress before sleep. Best of all, it’s really, really pretty. The sleek glass orb is unobtrusive and the touch-screen interface is stylishly designed to match. 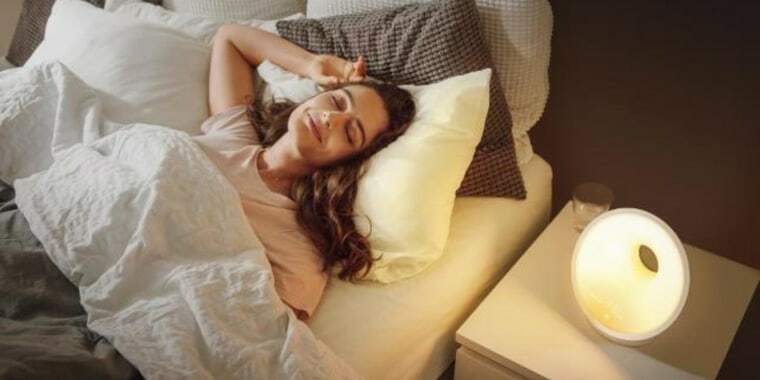 Whether you're shopping for your kid or yourself, this pretty light could be the answer to a night of great sleep. A version of this article was originally published on March 12, 2018.